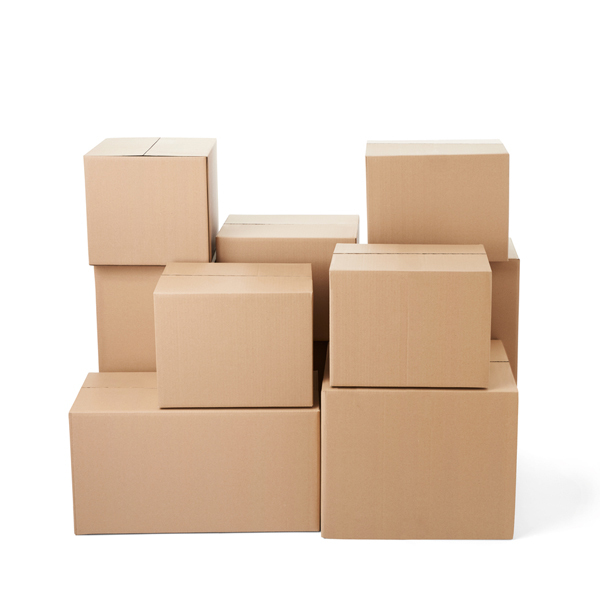 Bondi Removals is one of Sydney’s most reliable and skilled movers. This removalist Sydney experts rank high when it comes to quality. Customer evaluations of their moving service are good. When it comes to moving electronics in your home from one place to another, you can bank on this trusted company for transporting the goods to your new home. Start moving electronics with Bondi removalist Sydney experts The beginning of moving your electronic goods begins with removalist Sydney experts. You should consult them first. They will come over to your home and check the goods that have to be transported. If you wish to take care of something, you must point that out to the representative. There are personal computers and their components that have to be moved from one place to another without damage. There are other items like television sets, audio systems, Blu-Ray players, DVD players and DVRs that have to be dealt with carefully. The Bondi removals expert will explain how these things should be packed and safely transported from your home to the new place. Pricing and costs The price and the cost of the move of your electronic goods will depend upon the nature and volume of the relocation. When the representatives come to your home, it is very important for you to discuss the possible costs involved. In this manner, you can get the relocation done within your budget. There are many people who bank on Bondi Removals for their relocation in Sydney. When you are banking on these professionals, it is important for you to also give them time for packing the goods so that there is no damage done to your electronic good. The professionals are friendly and they give you affordable rates when you are moving from one place to another. To contact them, please visit http://bondiremovals.com.au/removalist-sydney/.